Pet Paradise, a fast-growing upscale pet boarding and daycare company with 15 locations nationwide is now accepting applications for a motivated and experienced Texas Regional Director to manage and oversee the operations for 3 locations in Houston TX. Future job responsibilities will expand to include other locations in Austin, Dallas, San Antonio and Louisiana. This position requires at least 5 years experience of successfully directing and managing the operations of multiple units in a region. Candidates must have management experience, excellent customer service skills, be well organized and self sufficient, and have a love for animals. 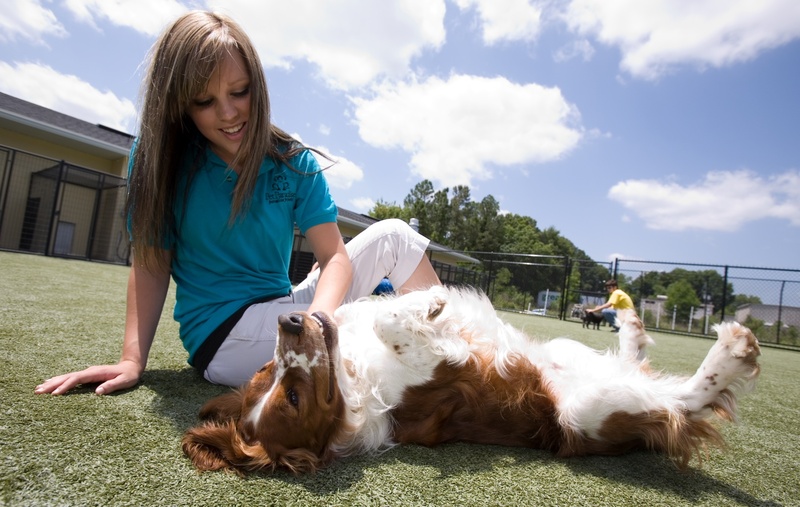 This position will represent Pet Paradise in community involvement projects for the region. 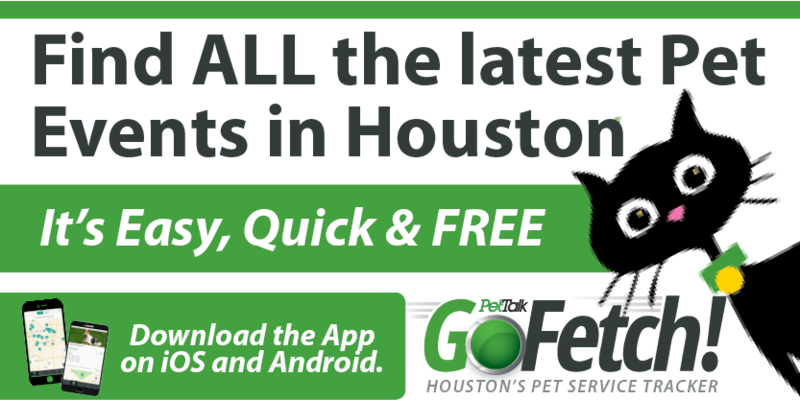 A knowledge and participation in animal organizations in Houston, TX is a plus.